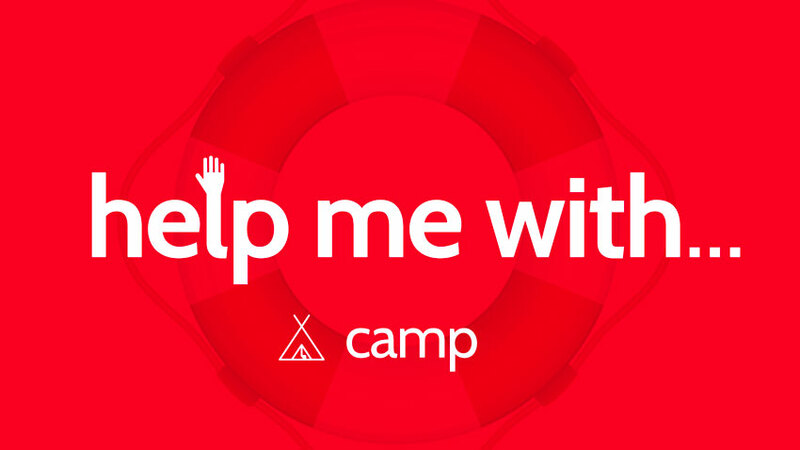 Summer Camp holds some of the funniest, most encouraging, and biggest life-change moments we encounter in youth ministry. The kid who drank the entire pitcher of leftovers in the cafeteria, the leader who broke an ankle taking rec a little too seriously, and the girl who was so angry at her mom for signing her up accepting Christ during night three chapel. God uses camp in a really unique way to draw His kids close to Him. The impact camp makes is undeniable. We’ve all seen it–and many of us have experienced it ourselves. But the orchestration of an amazing week often requires months of planning. 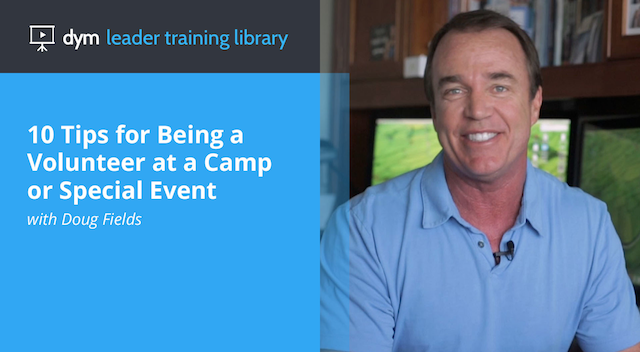 In this video from DYM’s Leader Training Library, learn from Doug Fields and help your leaders maximize every minute God has gifted them with the students He chooses for your next trip.